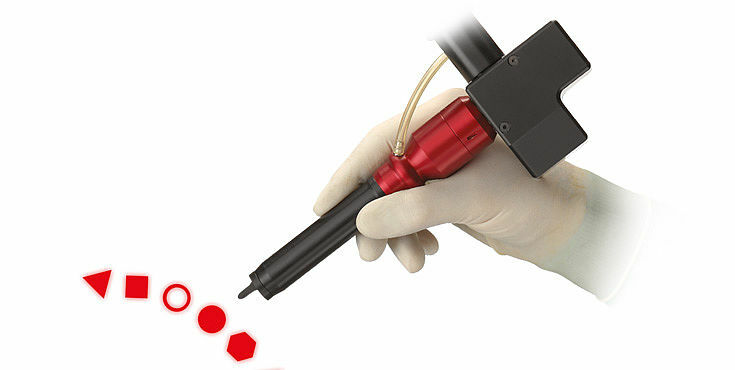 A comprehensive range of accessories makes the CO2 lasers suitable for use in a variety of surgical disciplines. 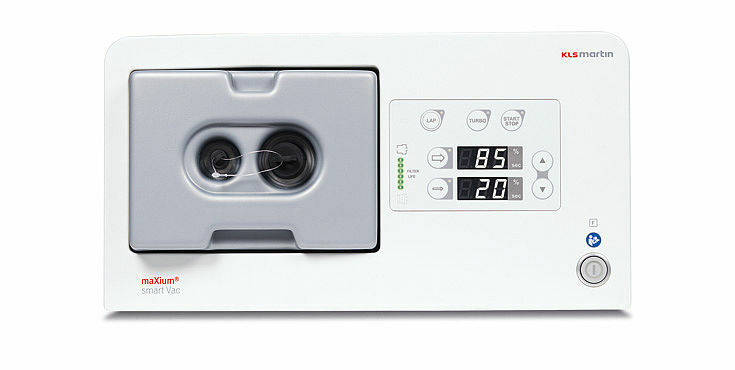 This includes a variety of handpieces as well as the high quality MicroPoint and MiniPoint micromanipulators for using the laser with all conventional surgical microscope systems. 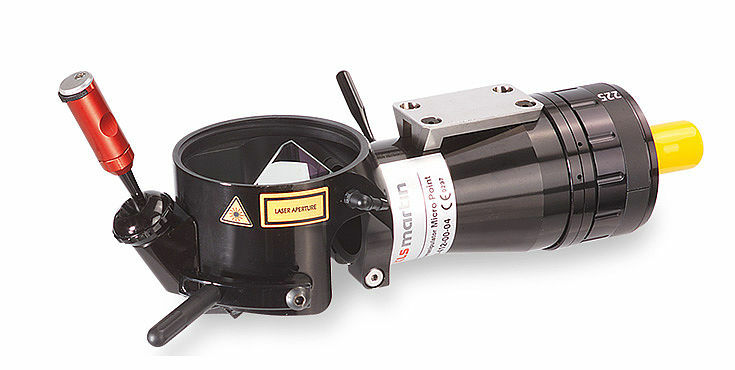 The high quality MicroPoint and MiniPoint micromanipulators allow using the laser with all conventional surgical microscope systems. In conjunction with various handpieces or micromanipulators, the digital SoftScan plus R scanner system integrated in the laser device offers controlled and reproducible tissue ablation in numerous surgical disciplines - tissue-sparing working procedure for the patient's benefit. Fractionated scanning is aimed at maximum conservation of the skin surface. Instead of ablating large defined surface areas, microscopically small energy columns are applied to the dermis. 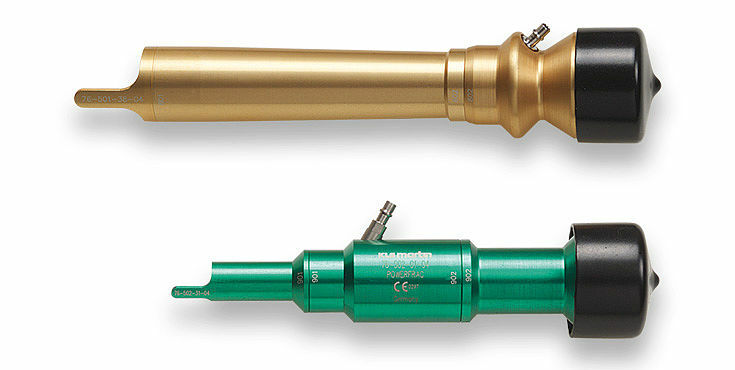 We offer five operating modes and, depending on the indication, the two handpieces softFrac and powerFrac, both of which deliver optimal results. The flexible CO2 laser applicator FlexWave incorporates latest technology to achieve highest reliability, performance and transmission. With the divergent beam profile, speed and depth of tissue vaporization are easily controlled by changing the distance from fiber tip to tissue. Ease of use is ensured by the coupling adapter and guide arm combined with the compatibility of the FlexPen 2.0 fiber holder. With its advanced filter technology for surgical plume removal, we again sets standards that point the way to the future. Used in conjunction with our HF surgery and laser units, smart Vac and marVAC® provides you with a clear view of the entire surgical site - and gives you maximum safety in addition.